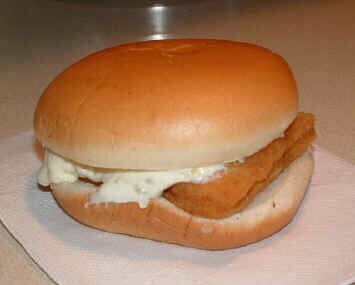 The Filet O Fish: simple yet sophisticated. 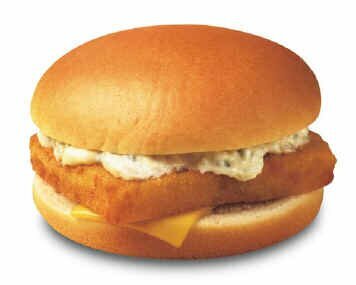 Apparently there's not much you can do wrong with a hamburger as simple as the Filet O Fish, cause the real thing looks a remarkable lot like the one in the ad. 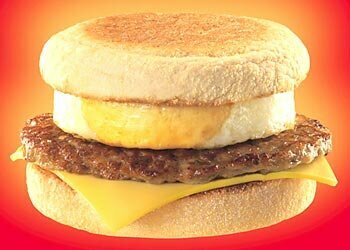 If you want to start your day with a nice fatty meal, the Sausage McMuffin seems like a pretty good option. 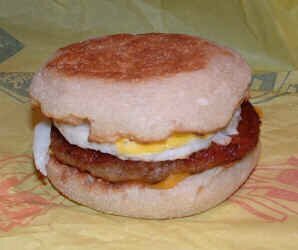 In reality, the Sausage McMuffin doesn't look all that tasty. In fact, we'd fake morning sickness just to avoid eating it. 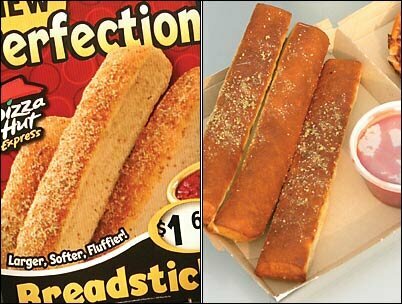 We like Pizza Hut's Bread Sticks. They only look slightly less tasty than in the ad.